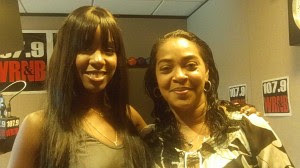 Philly.com website profiles Philadelphia Radio DJ and Hip Hop Artist & Jump Starter Lady B as she celebrates 30 years in the industry...She introduced every major player of the golden age of hip-hop to Philadelphia - think Run DMC, Public Enemy, and LL Cool J. Any new artists who wanted to get their rap song played in Philly had to go through Lady B. "It's a week and a half before WRNB DJ Lady B's celebrity-studded 30th-anniversary party, and she hasn't heard from rapper-turned-actor Will Smith yet. Will her childhood friend record a promo video in her honor? 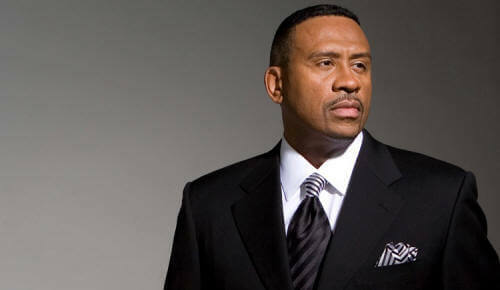 Maybe Smith will perform one of his megahits at Sunday night's concert at the Dell Music Center. B is not sure what's up with Smith, and she's getting antsy. She has called Smith's management team and even his mom. No answer. Wait a minute - she just found out Smith is going to call her show in a few minutes. She'll get her answers then. 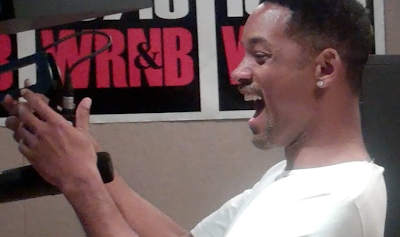 "The very important person we have on the phone is Will Smith," Lady B tells listeners. "Hey, Will. How are you doing?" At that moment Smith walks into the studio. "I just can't call in for 30 years on the radio," Smith says in his leading-man voice. He then dips into rapper slang. "I have to come to the station for that. . . . I'm just saying, 30 years. That's gangsta."